Maybe it will be a high school production of the musical Camelot. 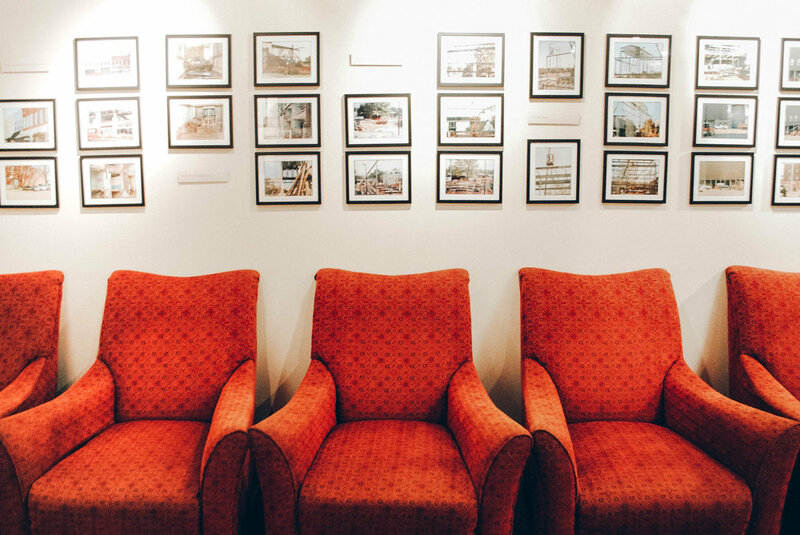 An exhibit of stunning photography by a local class may catch your eye. 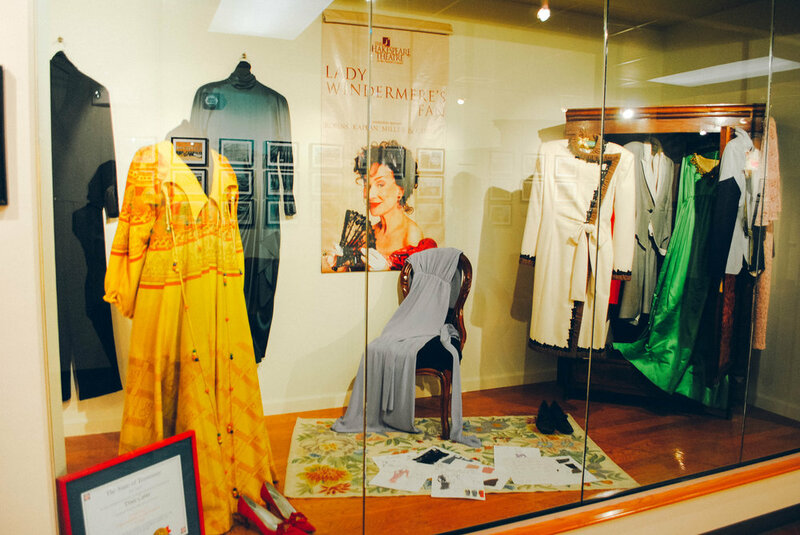 Perhaps you’ll just want to see the downstairs museum, where dozens of photos, plaques, awards, and costumes recall the acting careers of Dixie Carter and her husband, Hal Holbrook. 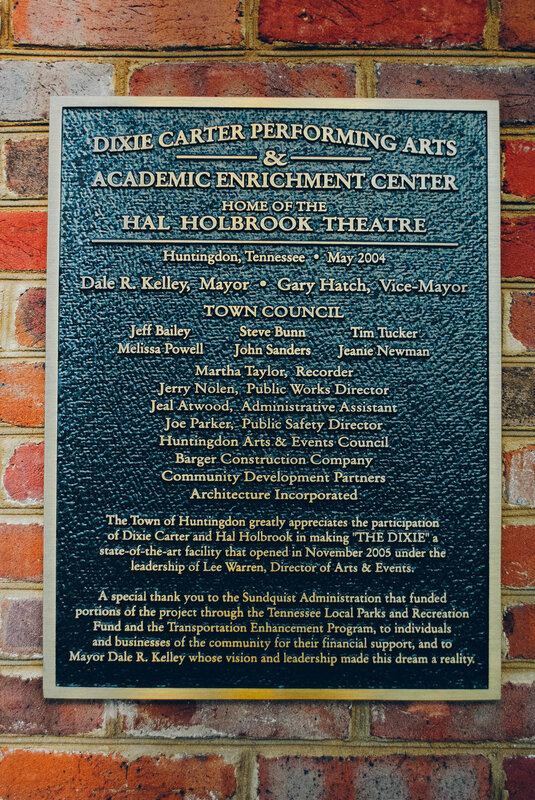 The Dixie Carter Performing Arts & Academic Enrichment Center is a historical performing arts and enrichment center in Huntingdon, Tennessee. 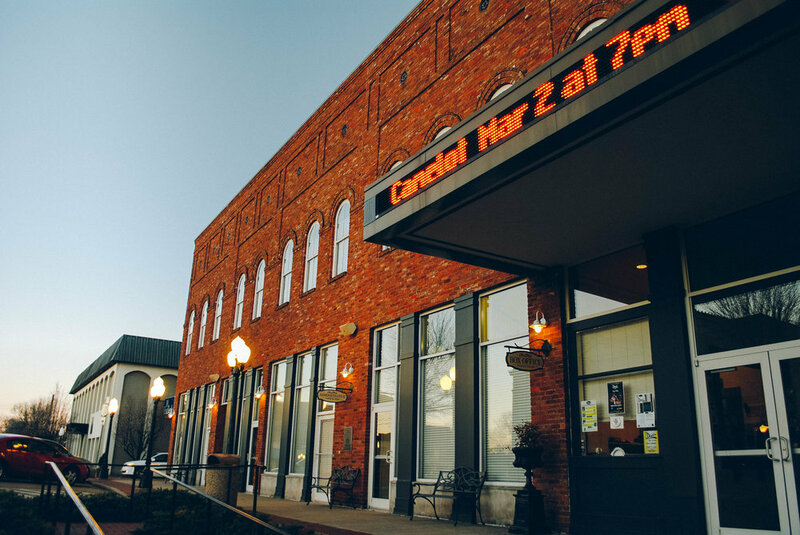 Since the plans were laid in 1999 by Mayor Dale Kelley and Huntingdon’s business leaders, The Dixie has been a cultural asset for the town’s central business district. Huntingdon may only boast a population of a little under 4,000, but the people who live there have formed a deliberate community with local restaurants and businesses. And The Dixie is the large brick building downtown that draws everyone together. Dixie Carter, the celebrity for whom the venue is named, was an actress from nearby McLemoresville, Tennessee. She is best known for her roles in the TV shows Designing Women and Desperate Housewives, as well as her Broadway appearances in Master Class and Thoroughly Modern Millie. 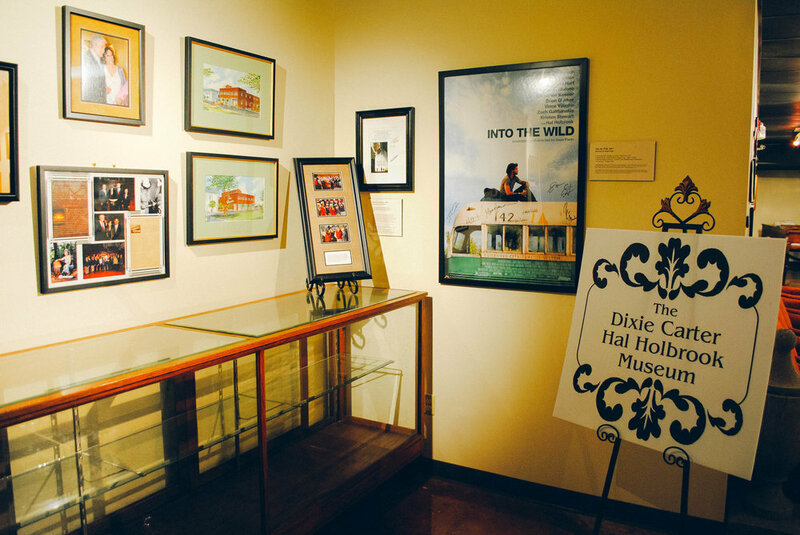 The Dixie’s auditorium is named for Hal Holbrook, well known for performing on stage as Mark Twain. He also took on a supporting role in the film Into the Wild, earning him an Academy Award nomination. Throughout his career, Holbrook entertained his audiences on stage, through films and television, and as a director. In 2003, he was awarded the National Humanities Medal by President George W. Bush. When Mayor Dale Kelley first unveiled the plans for The Dixie, Carter and Holbrook lent their names and support to the process. Now, they are honored in the museum portion of The Dixie. 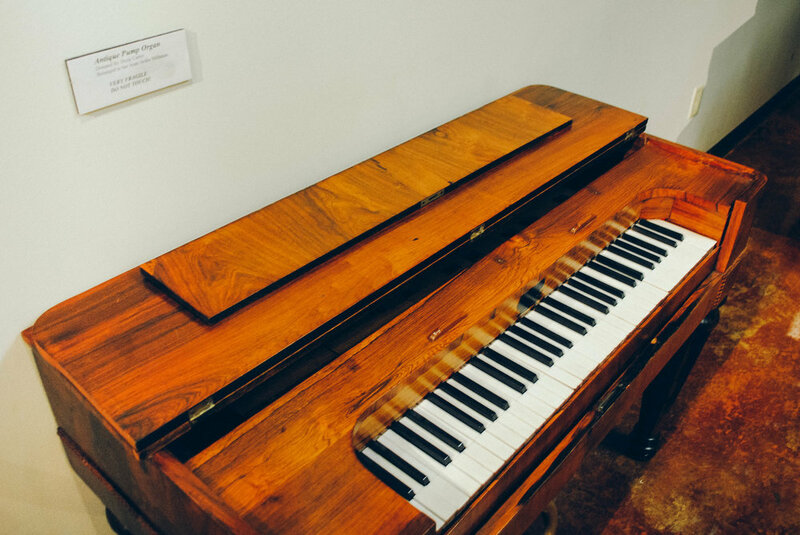 Today, The Dixie plays host to various classes, plays, musical performances, and learning programs. Hosting both for-profit and also free events, the center opens its doors to anyone who wants to experience the arts. Something will bring you to The Dixie, and when it does, you’ll be be glad you came. 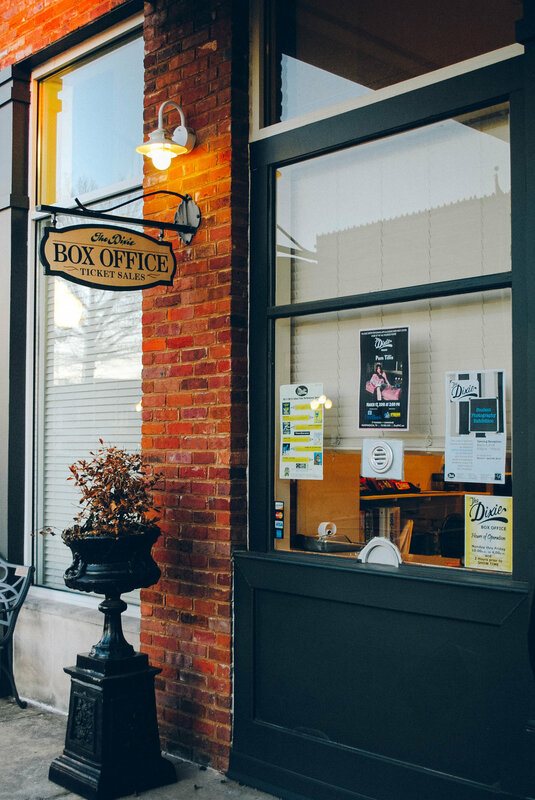 The Dixie Carter Performing Arts & Academic Enrichment Center is located at 191 Court Square in Huntingdon, and the box office is open Monday through Friday, 10:00 A.M. to 4:00 P.M., as well as two hours prior to showtime. To learn more, visit their website.